There is always a reason to send flowers!! Even if they are for yourself! 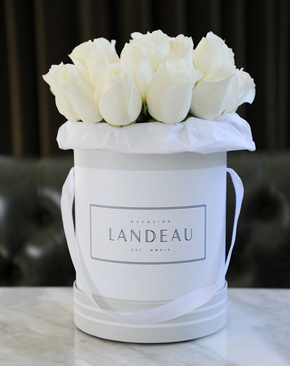 Landeau takes chic flower arrangement to the next level! Beautiful and classic roses in a stunning white bucket, all named after beautiful Paris locations!! Founder, Trevor Patterson puts a modern and beautiful take on buying flowers. 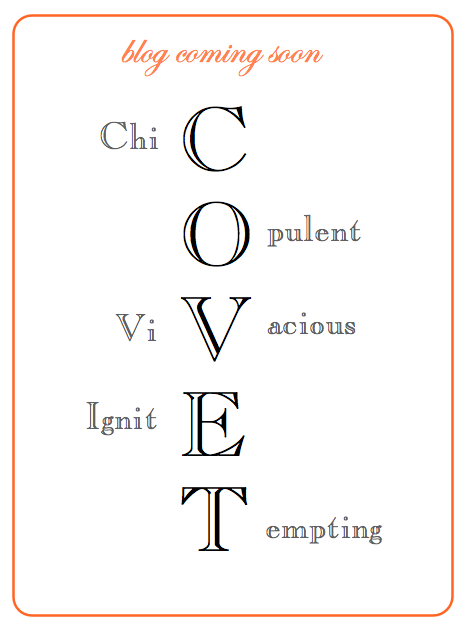 Keeping simple, classic and stunning! Everyone needs this beautiful bucket in their lives! !